Overview: An architect is responsible for designing physical structures, such as homes, office buildings, shopping centers, religious buildings, factories, and bridges. They design not only for function and safety but with an eye for design, as well. 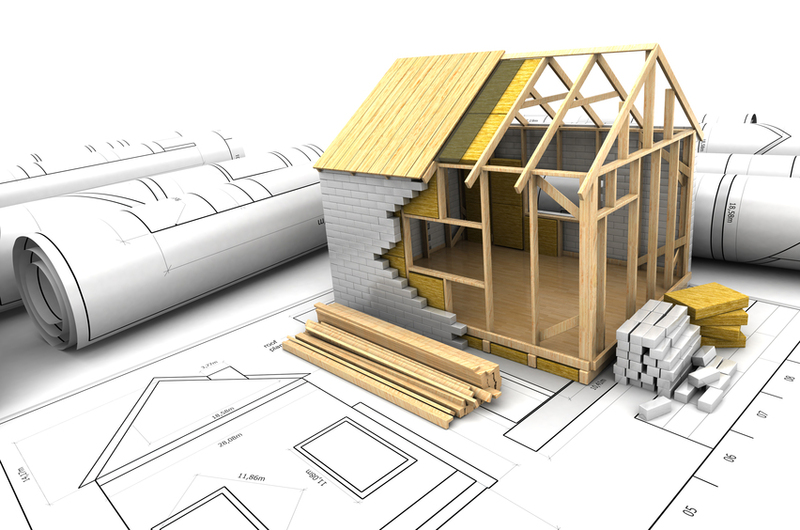 Necessary Training: An college degree in architecture is required to pursue this career. You must also acquire a license to practice from the local state or municipality, which is granted upon completion of an internship and an examination. This is the training necessary in the US, but requirements differ from place to place, so research this aspect of the job carefully. Self-Actualization: Many architects enter the profession hoping to work in a certain field, but that desire doesn’t always pan out, and they end up doing more generic work. In this case, the job may be unfulfilling and boring, simply supplying a paycheck instead of providing the satisfaction they once dreamed of. Esteem and Recognition: An architect who is unable to distinguish himself (due to being given uninspiring projects, being surrounded by architects who are more talented or creative, or through personal doubt and insecurity) may begin to miss the esteem of his colleagues or the community. Safety and Security: Construction sites are high-risk places and are rife for accidents if workers aren’t paying close attention. An architect who experienced an injury on the job might find it difficult to return to the site and do his best work there. Twisting the Stereotype: Historically, architects were male; this stereotype is changing, but it’s good to keep in mind, and get the women involved in this career. It’s common for architects to become associated with a certain kind of structure or building. Why not get your architect involved in a less common kind of project or aesthetic, like amusement parks, or someone who specializes in medieval design? Thanks for this! My WIP is set largely on an ocean liner and has a naval architect as a major character. He rebuilt the very old ship and keeps it going through all sorts of danger and mishaps. He became a more important and useful character than I first expected, explaining technical matters in accessible language for both other characters and the reader. We writers are like architects in a way, planning (or pantsing!) our stories and erecting them level by level. Unlike most architects though, we can and do go back and improve (hopefully!) our work even after it’s first ‘finished’. I love this! When I think “architect”, I think in terms of buildings, but there’s definitely crossover into other large-scale structures someone could design. Can’t wait for the character building tool! Thanks, Jan! We’ve added it to the list of possibilities.